Flanked by the highest peaks in the Rockies and immersed in colorful mining and frontier history, laid-back Leadville and Twin Lakes offer an abundance of opportunities for visitors to be in their element — whether you’re seeking year-round recreation, ravishing mountain scenery or a peek into the genuine Wild West. Read on for nine reasons to make a trip to Lake County, located about 100 miles from Denver in the heart of the Rocky Mountains. 1. It’s the epitome of Colorado high country. 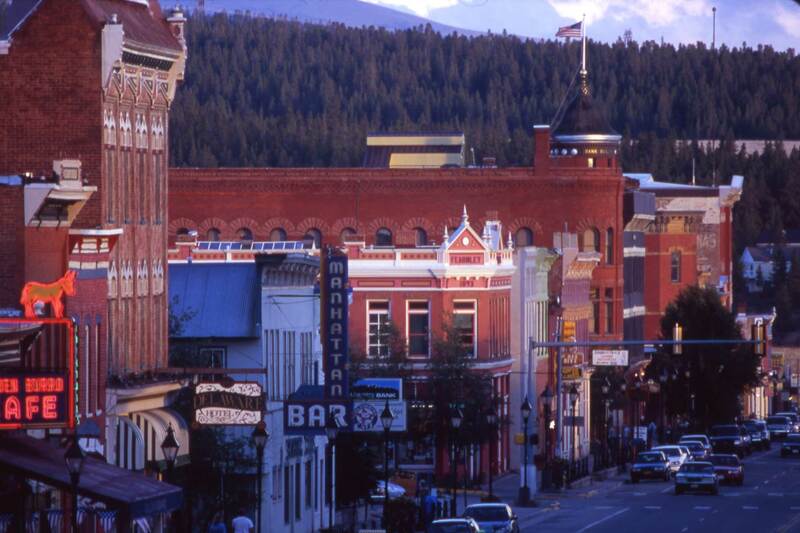 At 10,152 feet above sea level, Leadville is the highest incorporated city in North America. Colorado’s two tallest fourteeners — mountains higher than 14,000 feet — tower above the area, including 14,433-foot Mt. Elbert and 14,421-foot Mt. Massive. Twin Lakes, located adjacent to the state’s two largest glacial lakes in the shadow of Mt. 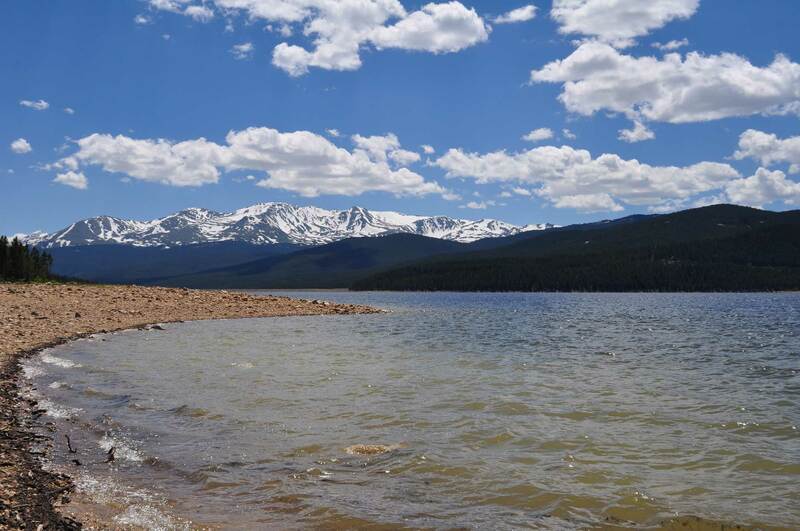 Elbert, provides gorgeous views of the neighboring summits and is a popular spot for photographers. A drive on the Top of the Rockies Scenic and Historic Byway is an excellent way to capture Lake County’s best views. The 82-mile route traverses 10,424-foot Tennessee Pass, affording sights of sky-scraping peaks, sprawling valleys and reflective lakes. 2. 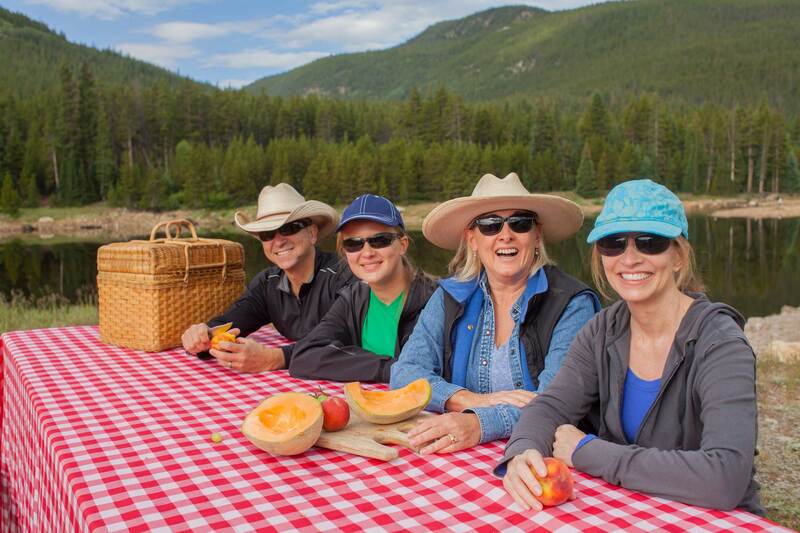 From hiking and mountain biking to horseback riding and camping, only-in-Colorado outdoor experiences are plentiful in the area. 3. It’s not just a summer destination. A bounty of snowfall facilitates endless winter activity options. More than 100 miles of groomed, multiuse winter trails crisscross Lake County, perfect for cross-country skiing, snowshoeing, snowmobiling and fat biking (winter mountain biking on wide tires). Other possibilities for winter fun include snowmobiling, ice skating, sledding, and hut trips using the famed 10th Mountain Division Hut system. If downhill skiing is your preference, intimate Ski Cooper receives an average of 250 inches of snowfall a year and boasts more than 400 skiable acres. The ski area nestled atop Tennessee Pass (just 10 minutes from Leadville) is a true locals’ favorite for its all-natural snow, variety of terrain and affordability — the 2-Fer Tuesday program lets skiers and boarders score two full-day lift tickets on Tuesdays for just $56. Meanwhile, Ski Cooper’s Chicago Ridge Snowcat Tours takes freshie-seekers up along the Continental Divide to experience all the best snow in the San Isabel and White River national forests. 4. The train whistle still blows in Leadville. From Memorial Day weekend until early October, the Leadville, Colorado & Southern Railroad winds visitors on an excursion through swaths of unscathed wilderness, including the Arkansas River Valley and San Isabel National Forest. On the Leadville train, spot deer or marmots as the stunning landscape slides by and capture amazing photos of fourteeners. Wildflower and fall-foliage excursions are particularly magical. 5. Our affordable lodging enables visitors to do more — and stay longer. 6. 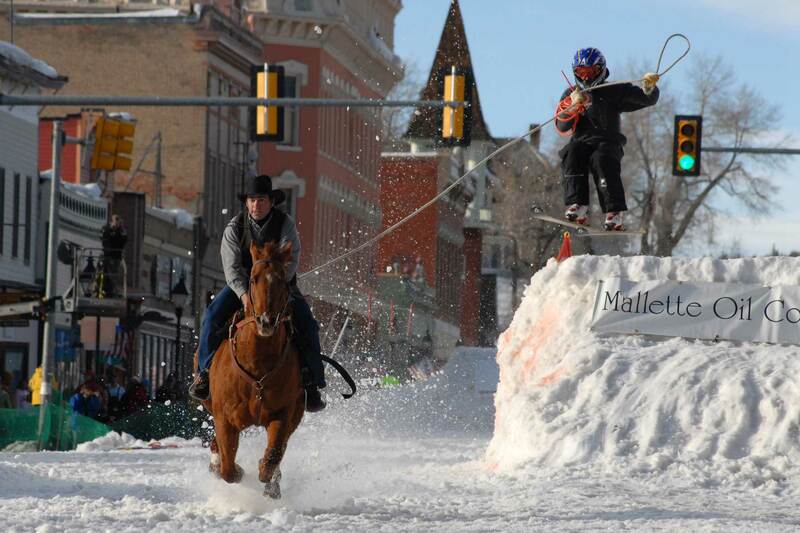 Leadville was the center of the Wild West. Once one of Colorado’s most lawless mining boomtowns, Leadville overflowed with fortune-seeking miners, infamous outlaws and brawny mountain men. Wealthy businessman Horace Tabor and his wife Baby Doe and gun-slinging dentist Doc Holliday are just a few frontier characters who contributed to the town’s history — and their legends live on in Lake County’s well-preserved historical sights and its eight museums. 7. 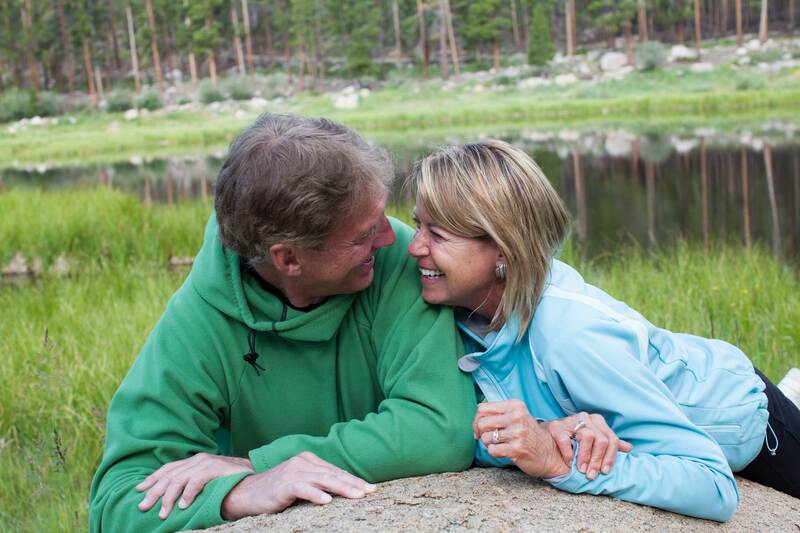 Leadville and Twin Lakes residents love keeping things local. 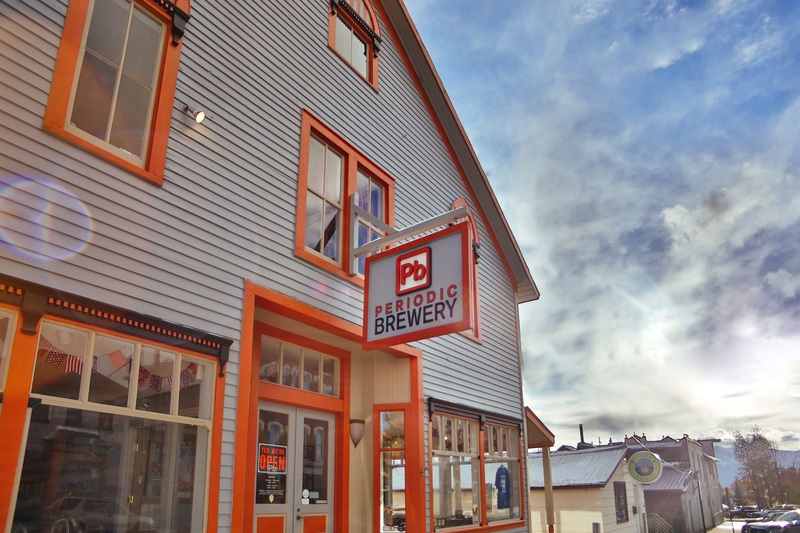 Many of the area’s Victorian buildings house locally owned shops offering everything from rare antiques and frontier clothing to homemade fudge and souvenirs. Meanwhile, one-of-a-kind eateries offer comforting, home-style grub. Peruse three floors of antiques at Delaware Mercantile, or watch artisans sew Colorado outerwear from fleece and other cozy fabrics at Melanzana Mountain Gear. 8. Your golf ball will fly farther here (for real!). Thinner air at higher elevations enables golf balls to fly farther. And at 9,680 feet, Mt. Massive Golf Course is the highest golf course in North America, offering golfers the chance to tee off on greens surrounded by beautiful ranchland and forests with towering peaks on the horizon. 9. The fish are always biting.